Clutter obstructs the free flow of qi and leads to stagnation of energy. Pathways should be kept clear so that qi can move freely from one part of your house (or business) to another. The stagnancy that clutter causes leads to confused thinking, lethargy, inability to move forward in projects and disorganisation in general. 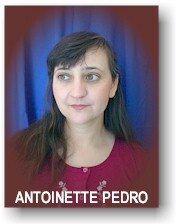 Antoinette Pedro lives in Cape Town, South Africa and is a Master of Feng Shui and Lecturer affiliated to Master Joseph Yu and the Feng Shui Research Center. 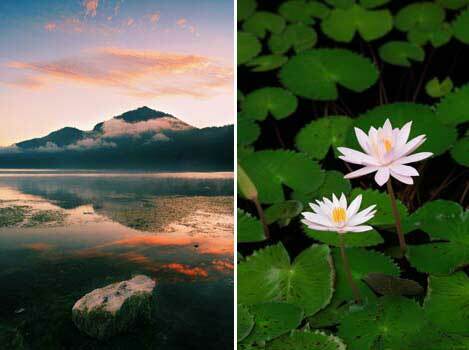 Although she started studying Feng Shui in 1997, she considers that her real education in Chinese Metaphysics began when starting to study with Master Joseph Yu in 1999. Her studies with him in Feng Shui, Chinese Astrology and Yijing Divination is a continuous process always trying to deepen and broaden her knowledge in this field. Antoinette provides feng shui consultations for homes and businesses and is experienced in working with architects on new projects. She is also a practicing Chinese Astrologer, using the Four Pillars of Destiny method of analysis. As an official lecturer and representative of the FSRC, she teaches Professional Feng Shui Courses written and accredited by Master Yu. In addition to this she teaches Beginners courses in Feng Shui and Chinese astrology. Her interactive and customised talks to diverse audiences from the layperson to architects, civil engineers, interior designers, Aids Counselors and charity events have proved popular and successful.